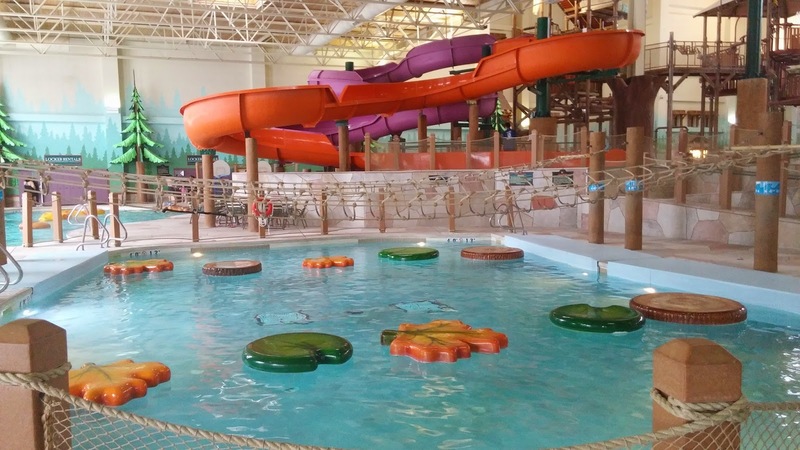 Have you ever been to Great Wolf Lodge Niagara Falls? 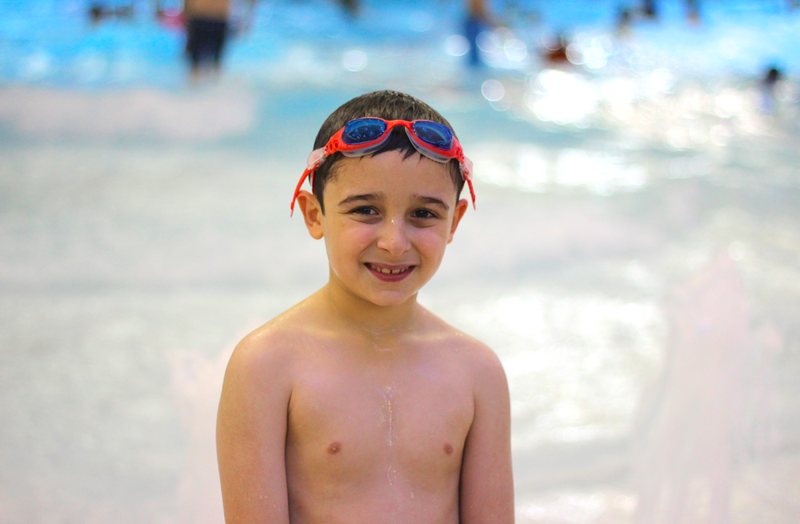 With everything you could need all under one roof, Great Wolf Lodge is a fun vacation option this winter with activities the whole family will enjoy. The 100,000 square foot indoor water park is enough to keep the entire family busy and the best part is that it is exclusive to overnight guests only. Our family recently enjoyed a complimentary stay so we could share with you one of our favourite local destinations. 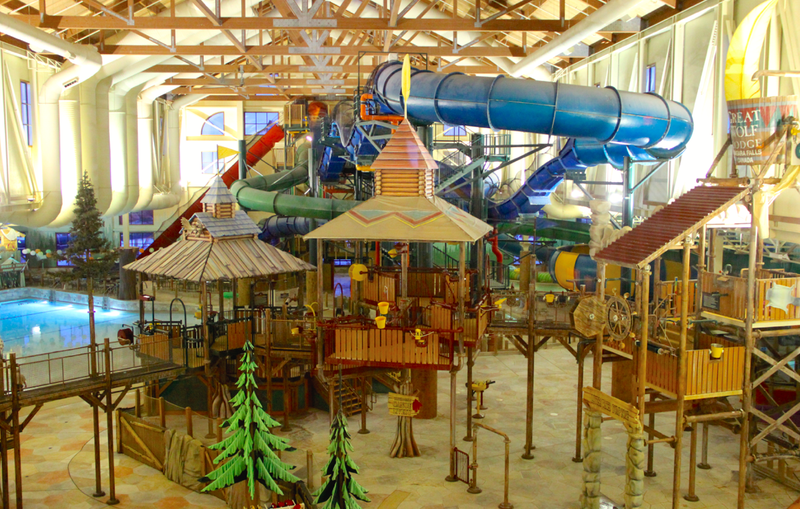 The Great Wolf Lodge water park features Fort Mackenzie, a four-story interactive tree house with suspension bridges, treetop slides and soaking spray stations. Otter Lake is where you can have a game of water basketball in 4-foot deep water or balance on the floating snake. For your little ones, there are four kiddie slides and a zero-depth kiddie pool in Chipmunk Cove. The more adventurous can try out the ever-popular Niagara Falls Run water roller coaster, go for a spin in the Canada Vortex or hop into a large raft with the family and try out the Wooly Mammoth. Or, if you're like my son, you can enjoy a swim in Rainbow Lake, a massive indoor wave pool that creates three-minute long waves at ten-minute intervals. This area is one of many that is meticulously supervised by lifeguards. And in case you need a life jacket for your little one, they have a large assortment at your disposal, free of charge. My daughter really enjoyed swimming in the wave pool but also loved the challenge of crossing Frog Pond. The lily pads and leaves are secured to the pool floor but still spin and move when you step on them. There is a net hanging above that you hold onto but it was much harder than it looked. There is always a lifeguard there who ensures that the course is clear before allowing the next person to cross. There are two courses side by side so you can challenge a friend in a race to the end. While I thoroughly enjoyed putting my upper body strength to the test in the Frog Pond and zipping down the various water slides, nothing compares to lounging in the relaxing oasis known as the Whirlpool Hot Spas. They even have a hot tub that leads outdoors but I passed up on venturing into the sub-zero temperatures, thank you very much. No. I much preferred a dip in the adult-only hot tub inside the water park. There is also a large clock mounted on the wall so you can keep track of time. While there are no lifeguards supervising the hot tub area, each pool is safeguarded with a safety gate. Once I'm all warmed up, I love to go for a leisurely ride along Crystal River. There are ample single and double tubes floating along. Just grab one and hop on. Wondering where to store your belongings so you can have peace of mind while floating along the river? There are lockers available on-site for an additional charge. Or leave your valuables in your room. Your wristband can be used to charge purchases directly to your credit card so you don't need to bring your wallet and fresh towels are readily available inside the water park. The hot tub and lazy river ride were the perfect precursor to my complimentary massage at the full-service Elements Spa Salon. This was my first time at this spa and I never really thought about how convenient it really is. 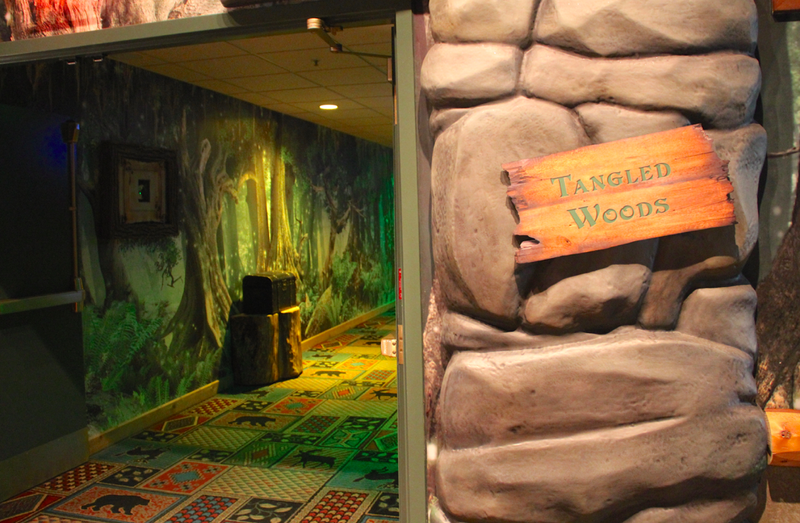 To think, Great Wolf Lodge wasn't designed with only kids in mind. 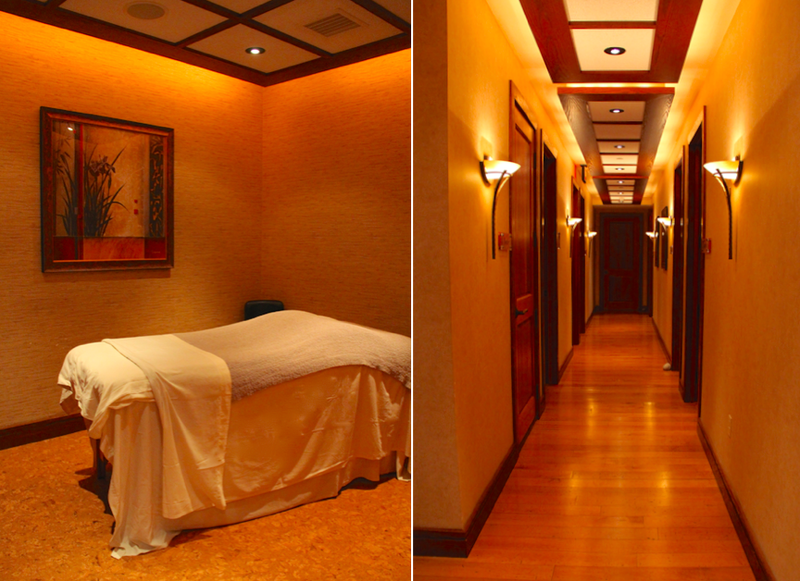 Mom and dad can have some fun and enjoy a little pampering amidst the whirlwind of excitement, too! 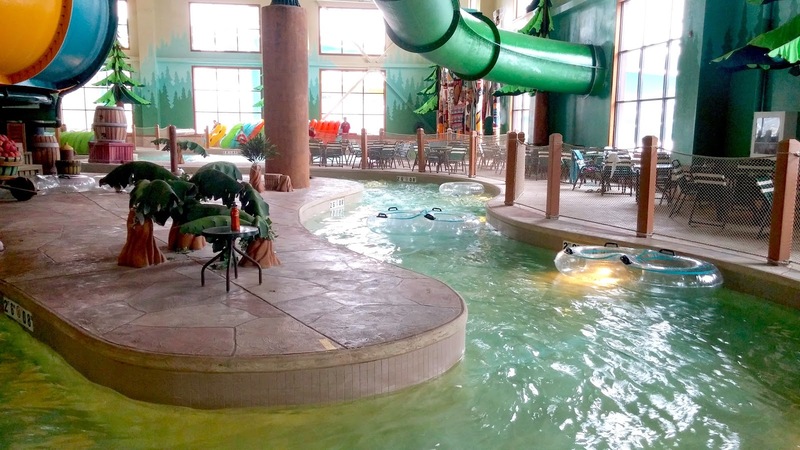 On the morning of our second day, my husband stayed with the kids inside the water park while I retreated to the tranquility and serenity of the dimly lit spa. It was pure heaven! I even purchased some organic facial products on recommendation of my fabulous masseuse. Of course, kids can enjoy some pampering, too. 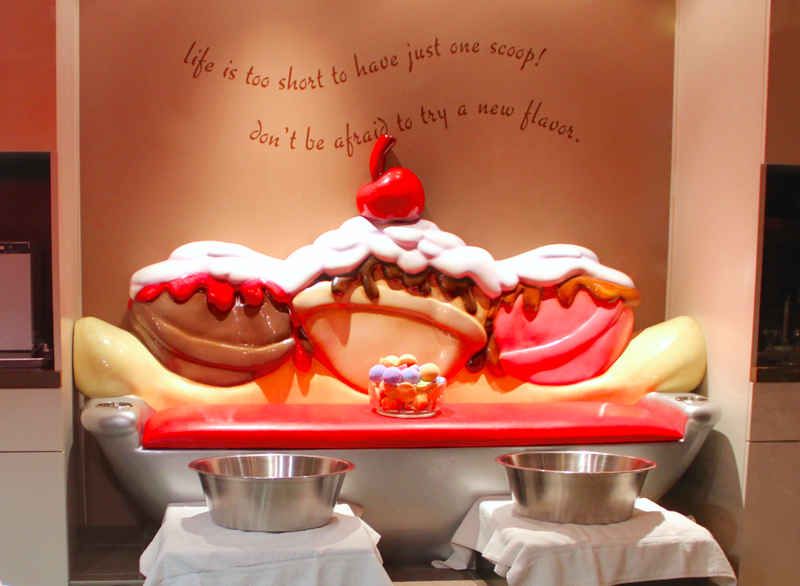 Scooops Kid Spa offers ice-cream themed manicures and pedicures for kids aged 4-12. 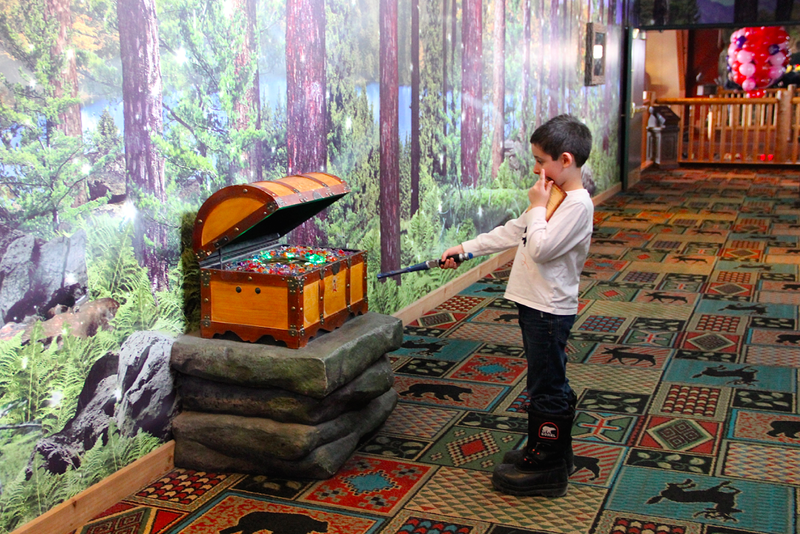 My new favourite activity at Great Wolf Lodge has to be, without a doubt, MagiQuest. This live-action adventure game is a lot more fun and a greater workout than I had originally bargained for. You will have to purchase a wand and then buy a game but, given that it provides hours of entertainment, it really is worth the money. I suggest purchasing it upon arrival so you have more time to complete each quest. There are several objects located throughout the resort that can enchanted by the wand alone, even if you don't purchase a game. It really is amazing how many things the kids could activate with a wave of the wand. We only had one quest left but we were so close to making it the final Master Quest. 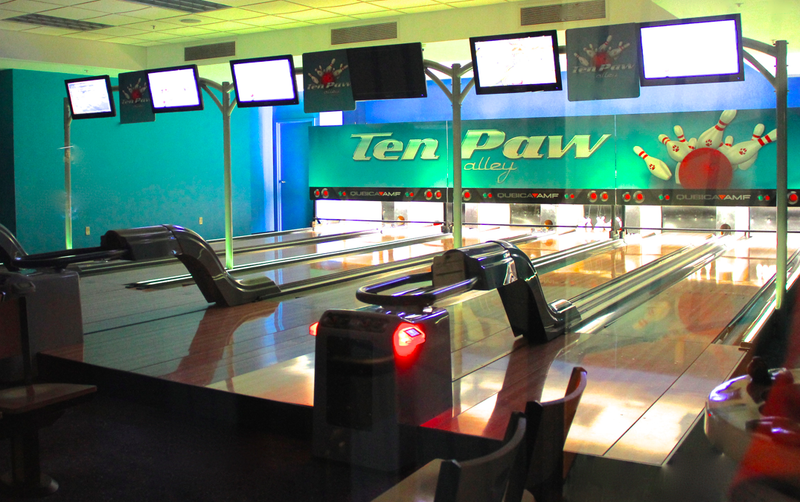 New to Great Wolf Lodge is the Ten Paw Bowling Alley, a great activity the whole family can enjoy. 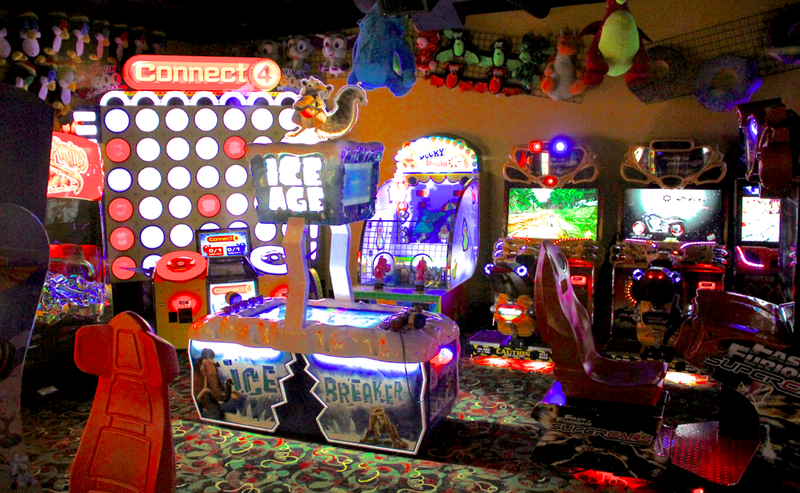 The bowling alley is located right next to the Northern Lights Arcade which now offers a pass in lieu of tokens. I thought this was a fantastic upgrade since it keeps track of all the tickets you win and you don't have to worry about dropping loose tokens. Also, check out the giant Connect 4 game! Even though check-in is at 4 p.m. or as your room becomes available, you can still use the water park and other amenities as early as 1 p.m. on the day of arrival. Check-out is at 11 a.m. but you can still enjoy the resort for the remainder of the day. 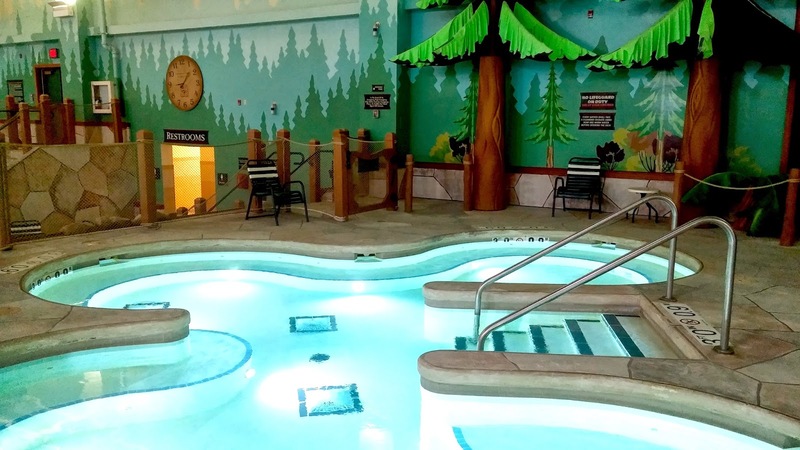 With access to additional activities such as Story, Wolf Walk and The Forest Friends Show, there really is value in booking a getaway at Great Wolf Lodge. Combine this with a variety of room packages and mid-week deals or enjoy a 20% savings by using a special promo code exclusive to Toronto Teacher Mom readers. Disclosure: We received a complimentary stay to help facilitate this review. Any opinions expressed in this post are my own. I live so close and I've never been. After seeing these amazing pictures, I totally want to change that! It's definitely worth the visit. Hope you get a chance to go! My kids love it there :) it's a great little family get away. Who knows, we might bump into each other next time! I live minutes from this place and I still haven't been there lol. My boys would LOVE this place. Non stop fun! We have to visit someday! Hubby and I have decided that we have to hit up this place this Spring....our girl will have so much fun! Wow, this place looks amazing and its right near my mother in law! Thanks for all of the info! This is definitely on our list of places to go and stay at! Wow quite the amazing place, with so much to do don't have to worry about getting bored!! My 5 year old son keeps asking me to go to GWL! Wow I've heard about Great Wolf Lodge but I didn't realize there was so much for the kids to do. I'll have to put this on my wish list for the kids. It's a little on the pricey side but I know the kids would love it. Heard all kinds of nice things about this lodge! !